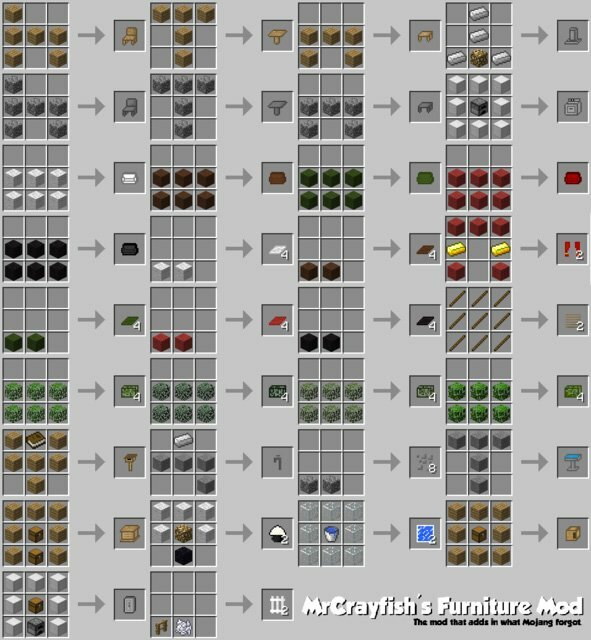 Mr_Crayfish’s Furniture Mod adds more than 30 pieces of furniture to Minecraft that can be used to decorate your home and garden. 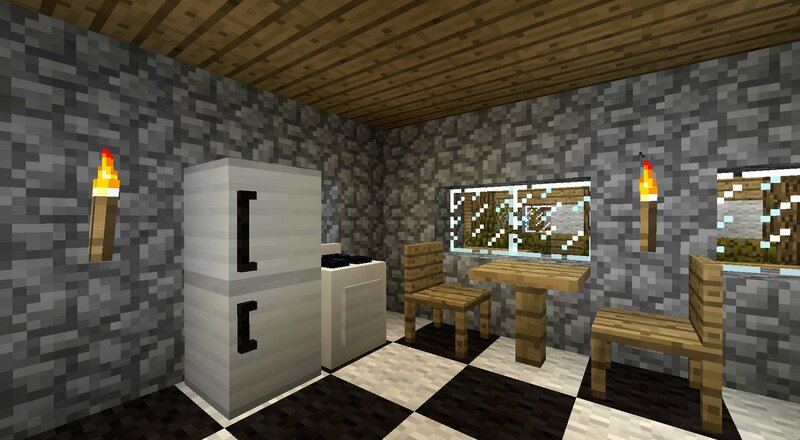 The mod adds chairs, tables, cabinets, blinds, curtains, lamps, coloured couches and items for a Minecraft kitchen such as oven, fridge, freezer and water tap. Some of the crafting recipies are displayed below. Fridges and cabinets store items, the oven cooks food just like a furnace and lamps work when powered by redstone. Could you add cutlery? Like forks, knives, spoons, plates, and what not? where do you select the mod in the options? ya this mod is soooooooo cool. I built a whole modern house with this mod and all of my friends said that this house is: very good, pretty and that they would download this mod too. Soooooooooo I LOVE THIS MOD!!!!!!!!! Does this mod not work with multiplayer servers? I love the mod but it does not place furniture in multiplayer servers? 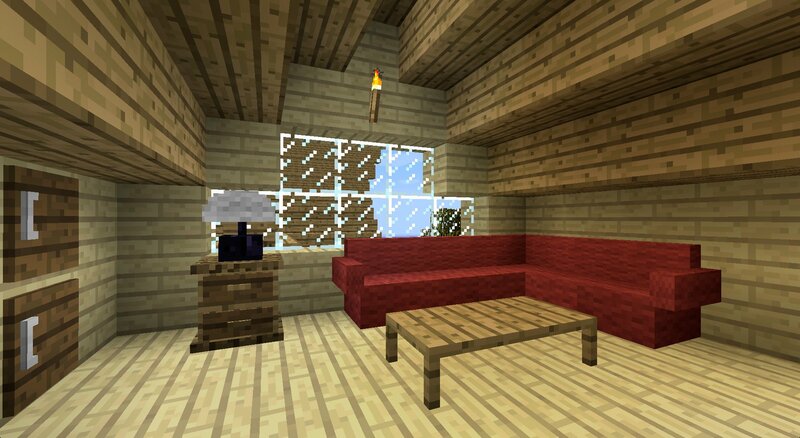 The mod has to be installed on the server for the world to recognize the couches and other furniture. You can have the item… I think. You just can’t place it. It does work on multiplayer servers, but all of the players have to have the mod installed on their computer. We have it on all the clients and the server, and although we can make furniture we can’t place it. It just disappears. Other mods work fine on this server. It Might Be Because its Conflicted with another mod? I think that the mod is perfect the way it is you don’t need stupid modern gear like really come on. This is the by far the best Mod’s I’ve come across. Im so amazed, Good Job! I watched the diamond minecart do this mod so i am getting this. OMG you watch The diamond minecart i watch it to!!!!!!!!!!!!!!!!!!!!!!!!!!!!!!!!!!!!!!!!!!!!!!!!!!!!!!!!!!!!!!!!!!!!!!!!!!!!!!!!!!!!!!!!!!!!!!!!!!!!!!!!!!!!!!!!!!!!!!!!!!!!!!!!!!!! Dude, nice!!! MrCrayFish’s channel taught me how to build a store-type system, and now he brings me furniture! I’ve always wanted to fill up all that empty space in my house…. 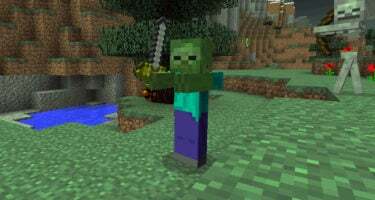 I like this mod because it makes me want to hunt zombies. With the 2 new recipes for flesh and cooked flesh, I can finally not have to make a “Rotten Flesh Garbage” chest! Finaly ! This is What I call Minecraft Decorations ! I Will Download This Mod ! What is the cooling pack for? Putting your food in it and cooling it. I think. Cool! That mod looks epic! This one is easily my favorite mod!!! I have the newest version of this mod and I love it. Unfortunately, I can’t place some of the items (couch, toilet, kitchen counter…). Does anyone have any idea of what is wrong or what I can do to fix it? Good addition to have the Decocraft mod installed with it though. this is awsome! i really get bored in the normal minecraft theres not much furniture. I love this mod it is everything that I wanted the they left out thanks:)!!!!! 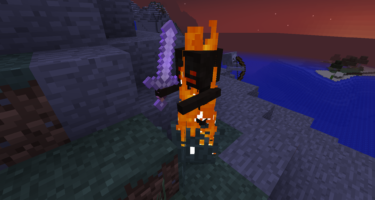 i have this mod it is so coool! This mod is epic. I like how it has functionality, and not just for show. But I keep loosing my achievements every time I log off. Still epic though! This mod is one of my favorites. Downloaded it again today and I would just like to thank you for the mod. thank you guys so much for downloading my mod if you enjoyed please subscribe to me! I love yall! Endermen-Rock is th8=is the title because it just says name and my name isnt really Endermen rock i wont tell you!! awesome mod really liked the tv! How do you turn off the stereo? 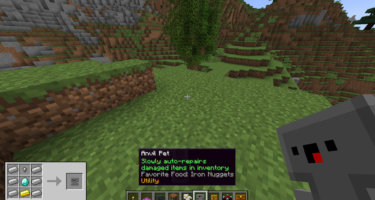 This mod is great for a mod pack with food mods, smart moving mod, the car mods, and other stuff. But please tell me how to turn off the stereo!!!!!! This looks cool can’t wait to see it! OMG, Awesome i love it. It makes everything one million times better. I really like the mod. Thank you very much that you’ve created such beutiful mod. How do you turn on the blender? this mod is the best i’ve ever tried and i highly reccomend it. how do you put mail into other peoples mailboxes? i love this mod; so cool!!! How do you power the freezer? how do you work the blender? Ok…. help. 30 y/o mom trying to help her kid figure this out. She would really like to add this mod. I have no idea how to do it. We have a PS4 and links to videos or forums with directions would be greatly appreciated! Clueless mom who hasn’t touched a controller since Super Mario Bros. Unfortunately all of these mods are for the PC version and we don’t really have any guidance for the PS4 version. Can I use this mod in Creative World? dis is awesome, i get to have my own house built with better interior! This is Awesome! I tried tons of others but they didn’t work, it would often say, crash has happened or we were unable to download! This is the only one that has ever worked for me! Please make more like this because that would make my Minecraft house awesome! besides I hate using fences and pressureplates as a table. But when I found this mod I almost just screamed like OMGGGGGGGG IT WORKS! Your Minecraft mod made that day the best day of my life! Thanks in advance, Aoushi Brown.